Fantastic!! 5 acres of beautiful/private living. 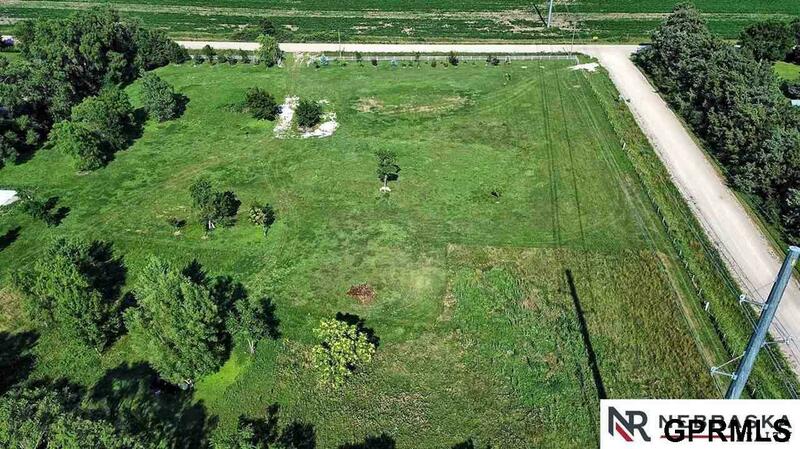 Why buy when you can build your dream acreage this close to Lincoln. 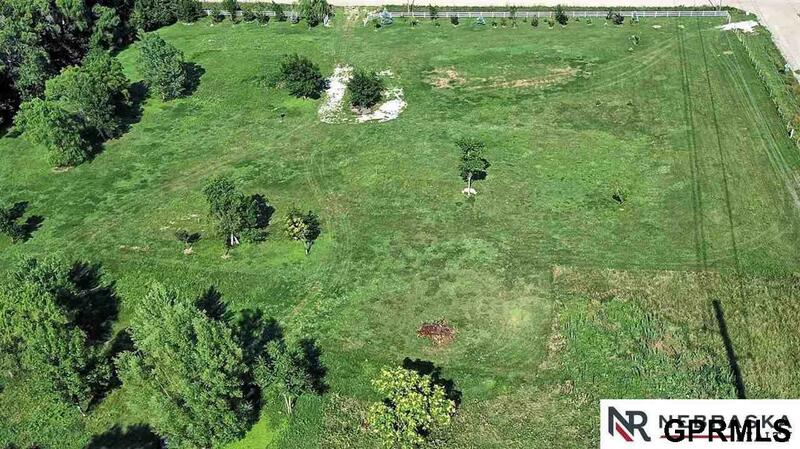 Lot is located just Southeast of Lincoln with an easy 5 minute commute to Lincoln. There is a new 2.5 car garage that has been built. The seller just completed a bridge for easy access to your soon to be built home. Listing provided courtesy of Nebraska Realty.